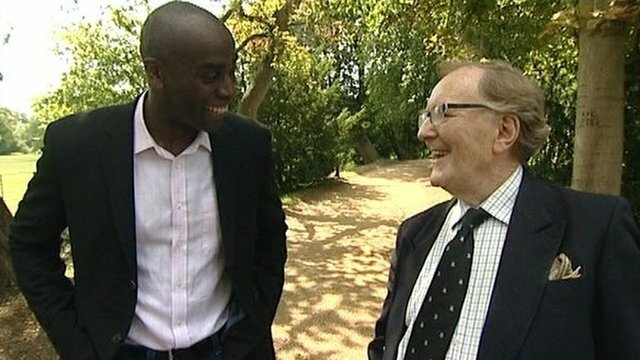 Actor Robert Hardy has taken BBC Radio Oxford's Phil Gayle to visit Magdalen College in Oxford where he studied English under the tutorage of C S Lewis in the 1940s. He showed Phil his favourite college buildings and Addison's Walk where he enjoyed taking time out to think as well as socialise. Robert Hardy, who lives in West Oxfordshire, also revealed his enthusiasm for research into the history of the longbow. Robert Hardy is now considered a world authority on the subject.